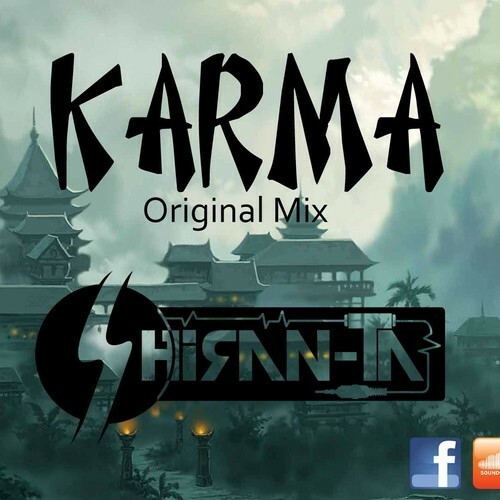 Shiran-ta’s single “Karma” is a rarity, this single even went onto becoming a number 1 hit on the YES Home Grow Top 15 not too long ago and why is this single just Friday right? Hit that button already yo! 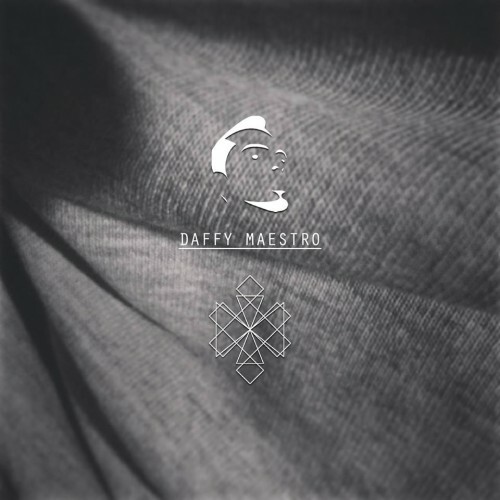 Producers Azim & YAKA ave collaborated and the end result? 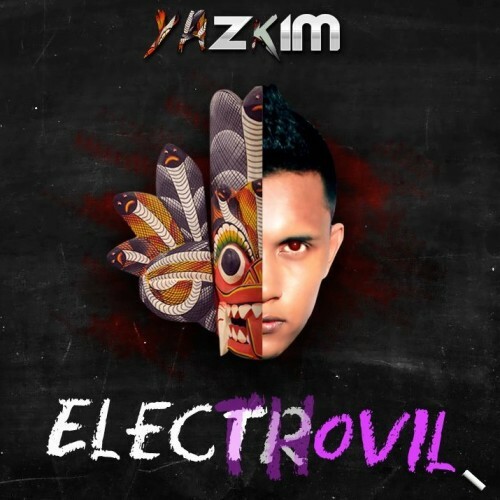 ‘Electrovil’ and a mashup of their names – #Yazkim. 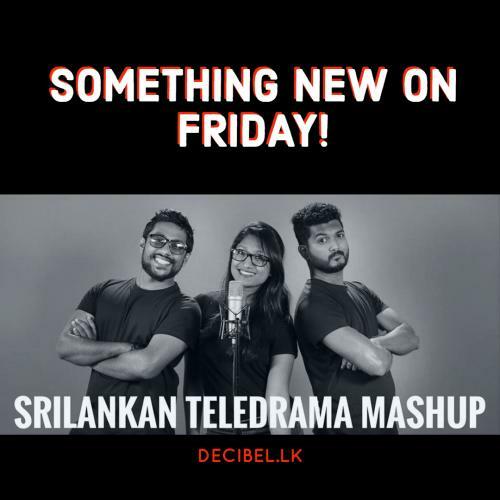 Check out their debut collaba SriLanka! Balanawanm Balapan To Release Something New This Friday!